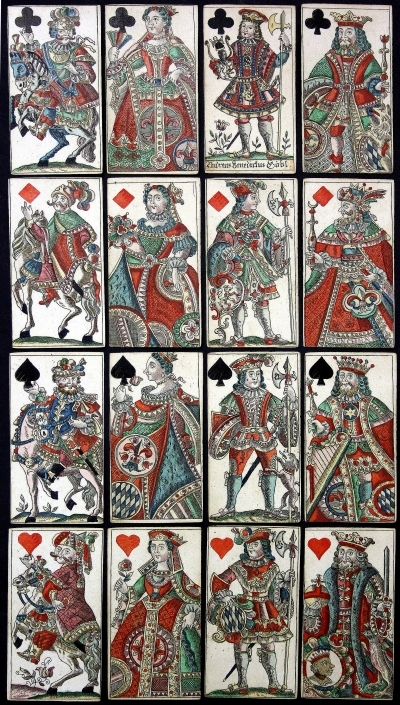 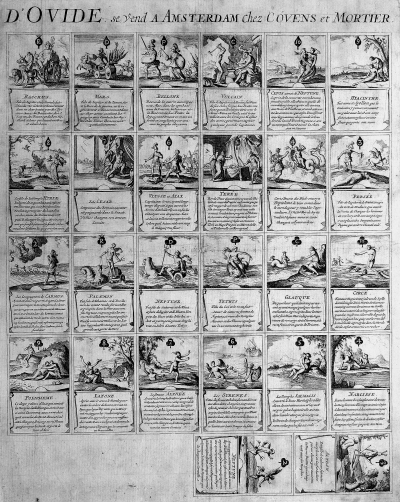 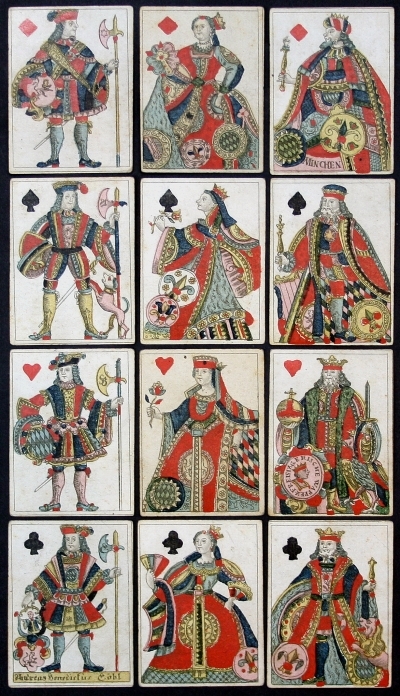 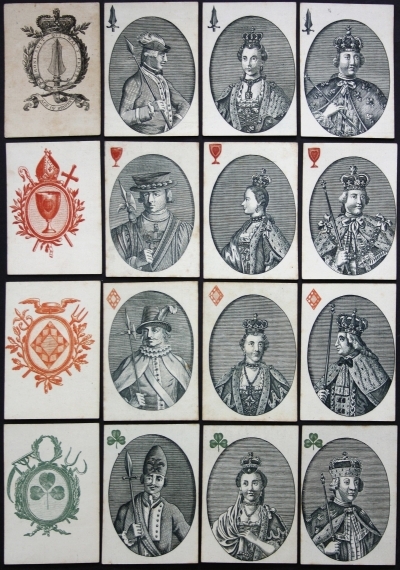 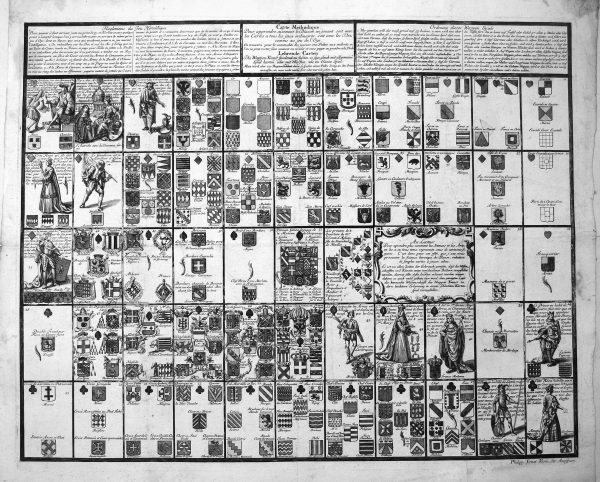 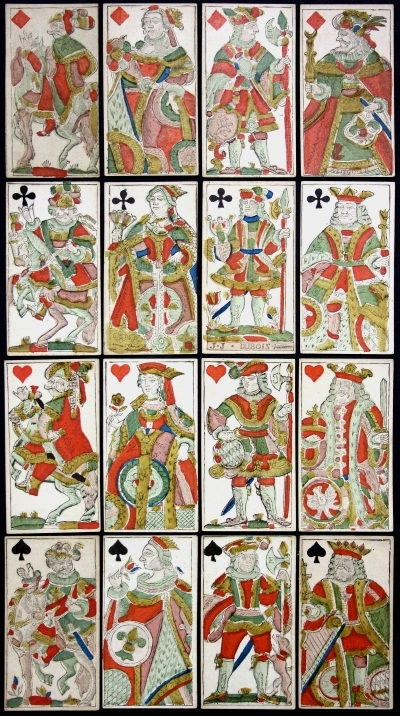 This is an uncut sheet of 52 heraldic playing cards, with an extra card numbered 53. 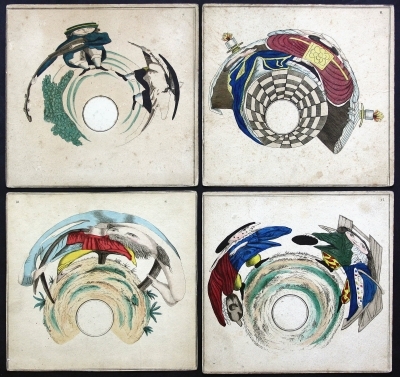 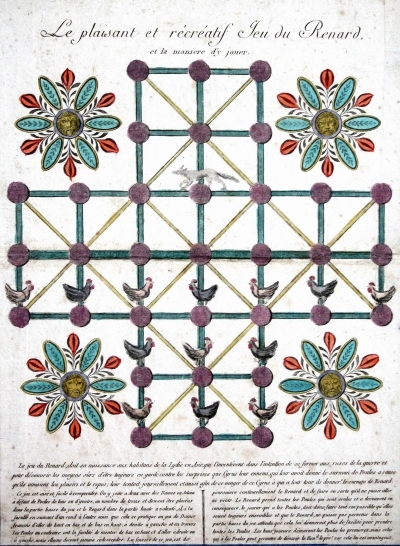 The game is copied from that published by Charles Francois Silvestre in Paris. 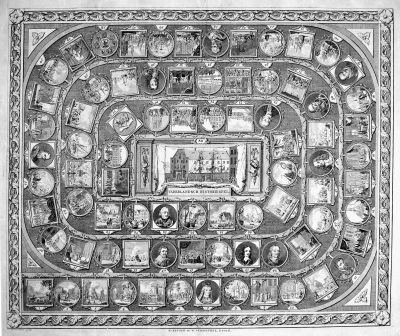 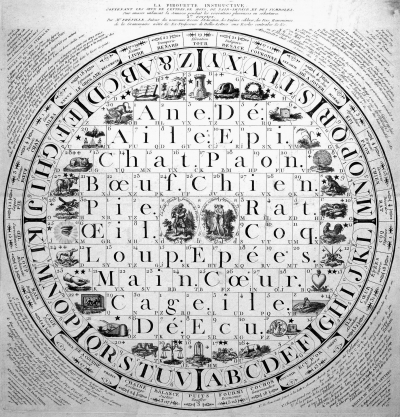 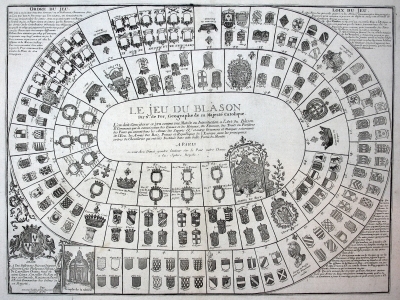 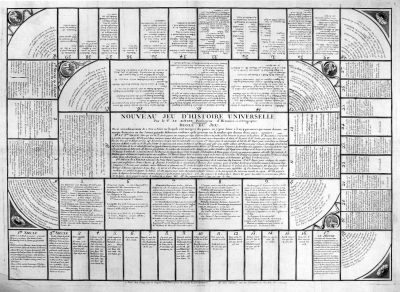 The game could also be used as a board game. 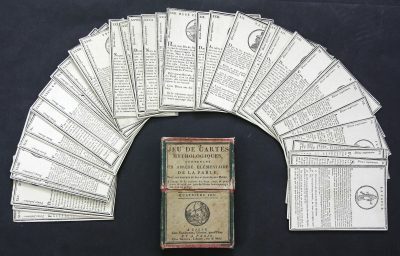 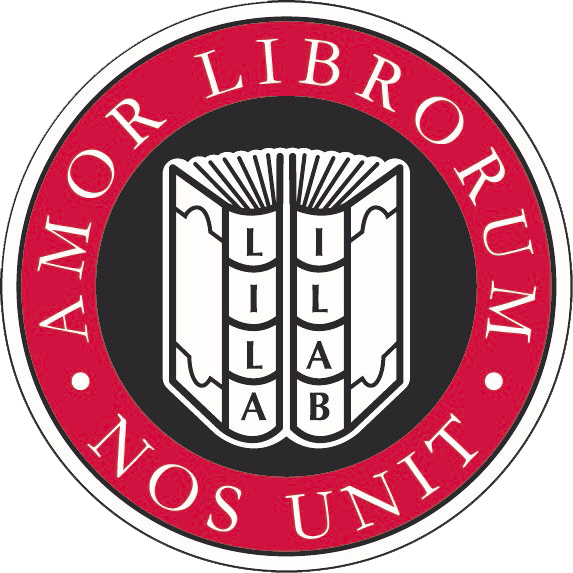 The rules are printed at the top. 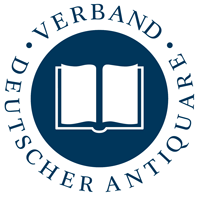 Nothing is known about the publisher Philipp Ernst Kieni.